French language and grammar Books are kept on the Upper Level, Undergraduate Wing - the level above the main entrance. French literature books are kept on the Lower Level of the library, down the spiral staircase near the Information Desk. French history and culture books are kept on Level 6 of the library, two flights up the main staircase. 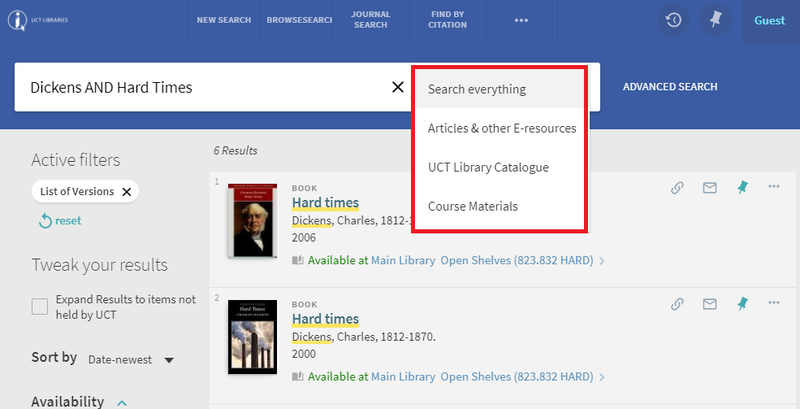 You can get to our databases from www.lib.uct.ac.za and mousing over Search & Find and select Databases. 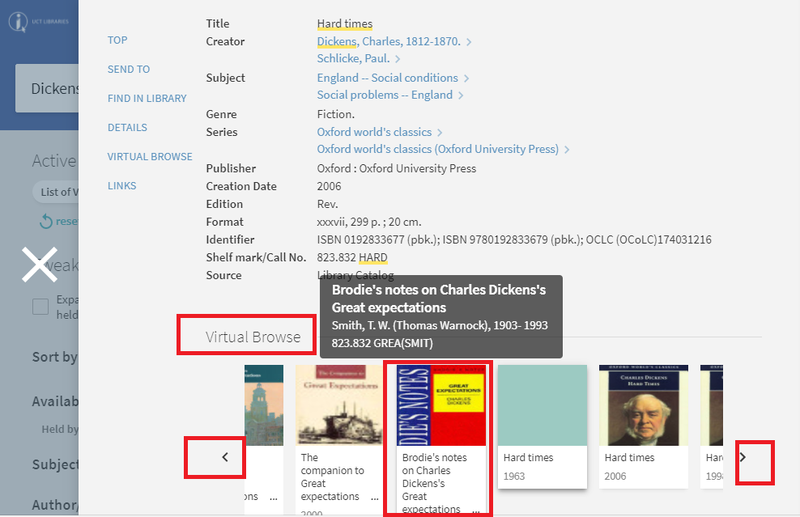 MLA International Bibliography - via EBSCOhost The MLA International Bibliography, produced by the Modern Language Association of America, consists of bibliographic records pertaining to literature, language, linguistics, and folklore and includes coverage from 1926 to the present. The MLA International Bibliography provides access to scholarly research in nearly 4,000 journals and series. 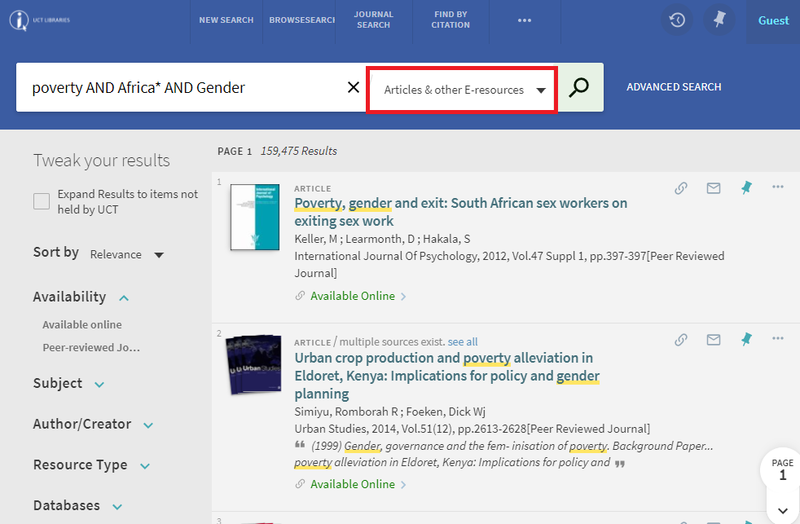 It also covers relevant monographs, working papers, proceedings, bibliographies, and other formats. 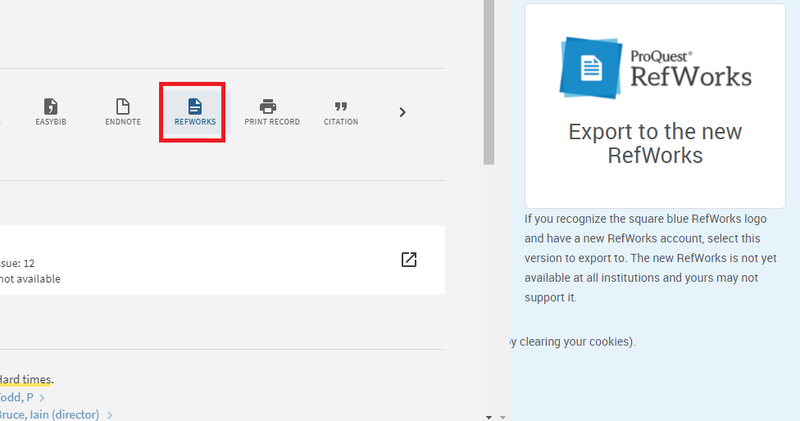 ProQuest Education Journals Offering complete information on hundreds of educational topics, this database covers almost 400 leading journals in the field. 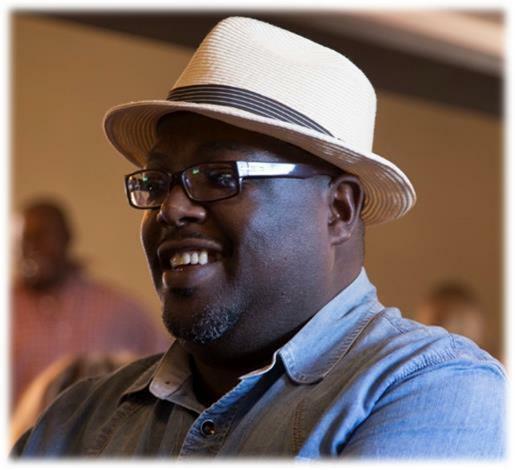 Teacher Reference Center Teacher Reference Center provides indexing and abstracts for 280 of the most popular teacher and administrator journals and magazines to assist professional educators. 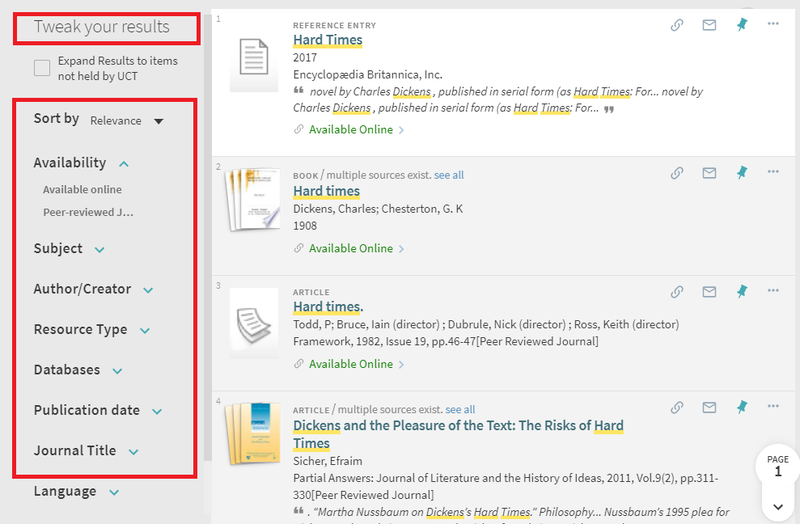 Academic Search Premier - via EBSCOhost (Full Text) Provides journal coverage for most academic areas of study—including biological sciences, economics, communications, computer sciences, engineering, language and linguistics, arts and literature, medical sciences and women's studies. 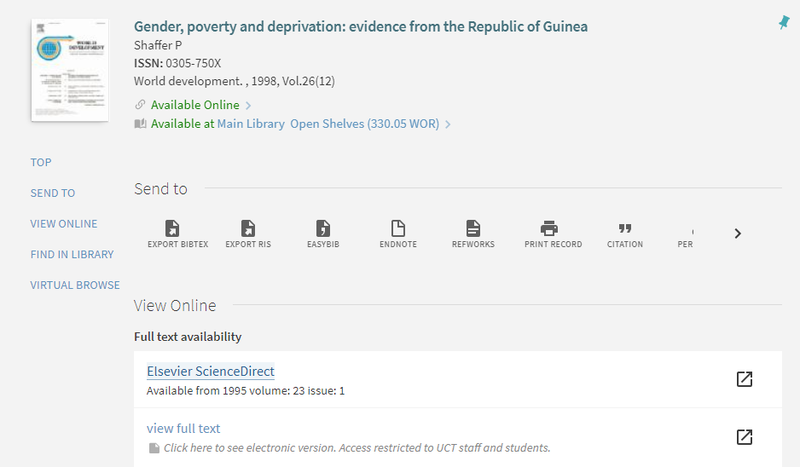 ScienceDirect (Full Text) ScienceDirect offers access to the Elsevier Science journal collection (over 1,200 titles The full text collection of over 1 million articles from 1995 to present covers a wide variety of subject areas and disciplines in the sciences and social sciences. It has strong holdings on linguistics. MLA International Bibliography - via EBSCOhost This is a very scholarly database, produced by the Modern Language association of America, and consists of abstracts for literature, language, linguistics, and folklore, with some full text. 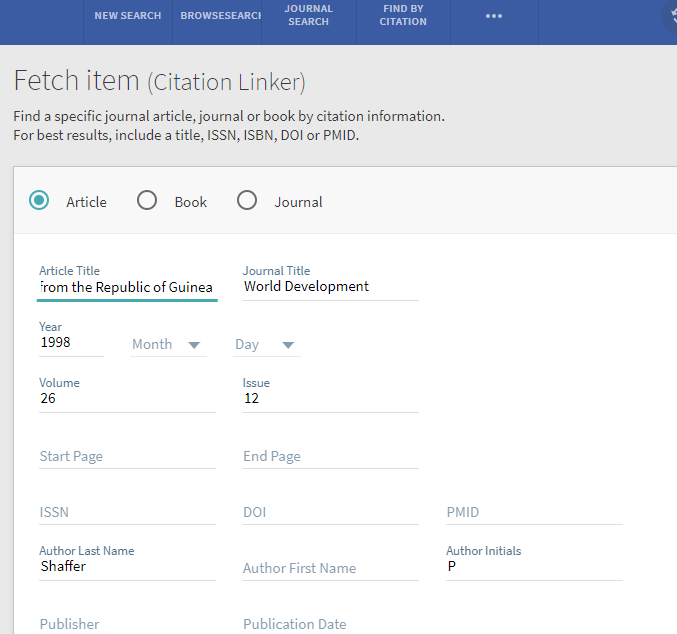 It holds abstracts for nearly 4,000 journals and books, in some cases back to 1963. 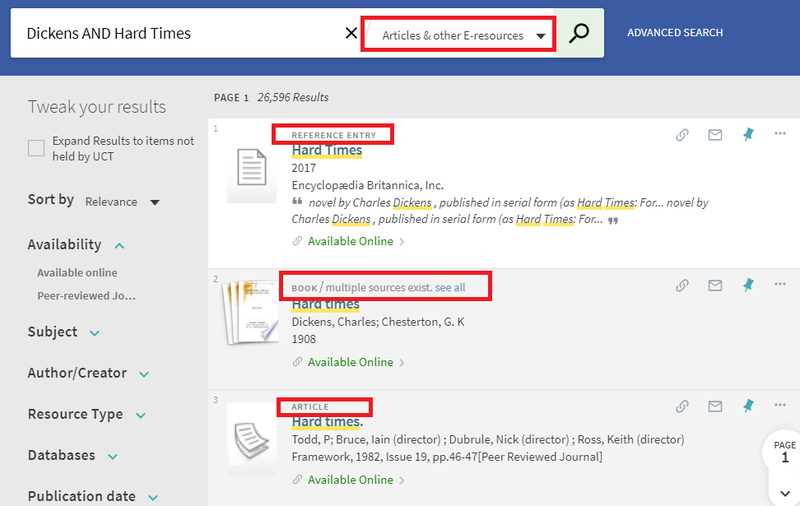 It indexes French language sources as well as English. Some material may be full text. 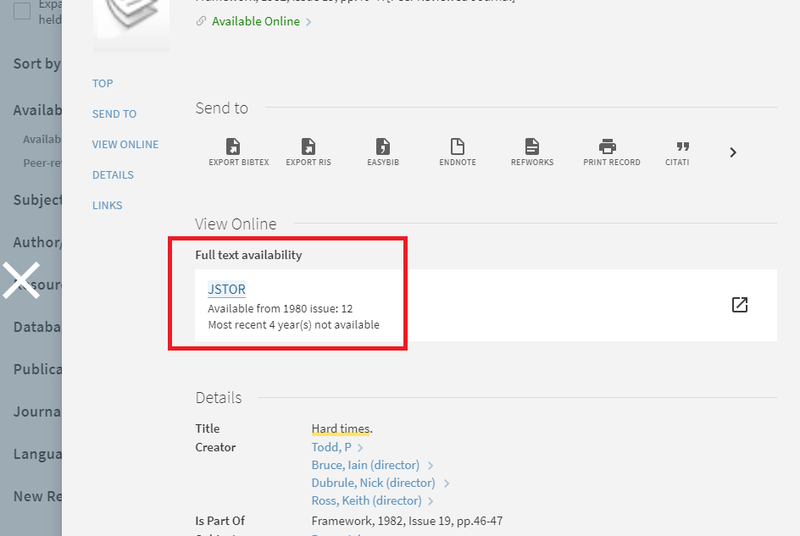 Academic Search Premier - via EBSCOhost (Full Text)) This is a very popular undergraduate database at UCT. It contains a lot of full text covering most academic areas of study, including language and linguistics, arts and literature. 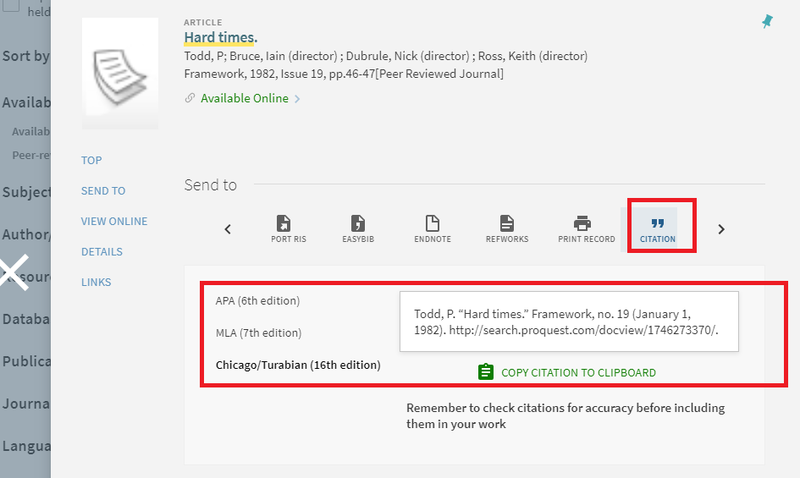 You can weed out “newsy” material and restrict your search only to scholarly journals by ticking the “Peer reviewed” button on this database. 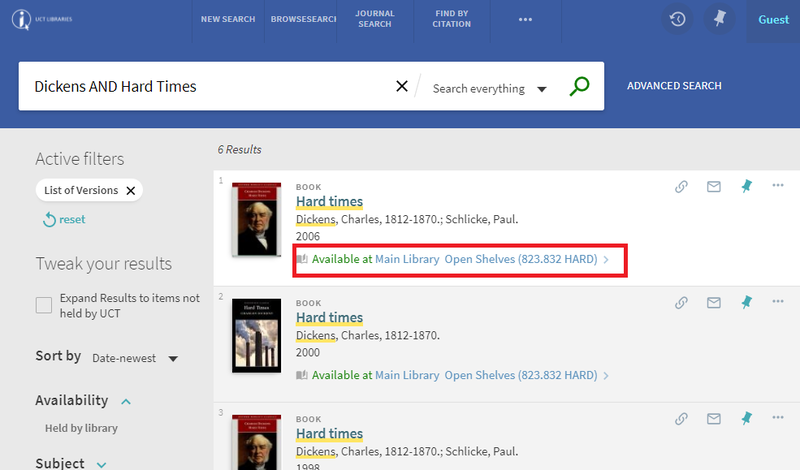 Academic OneFile This too is a very popular undergraduate database, containing a lot of full text on a wide range of topics, including current events, literature and art. 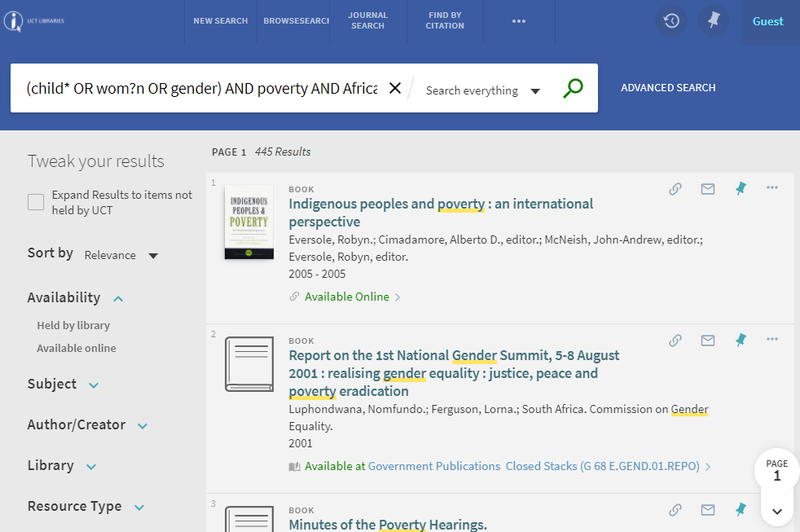 Humanities International Complete – via EBSCOhost This is a scholarly and wide-ranging database with good full text. Subjects covered include Film, Linguistics, Literary & Social Criticism, Literature, Performing Arts, and Philosophy. It covers only articles from English-language periodicals. Gallica is the digital library of the Bibliothèque Nationale de France (BnF), open to the general public around the world since 1997. 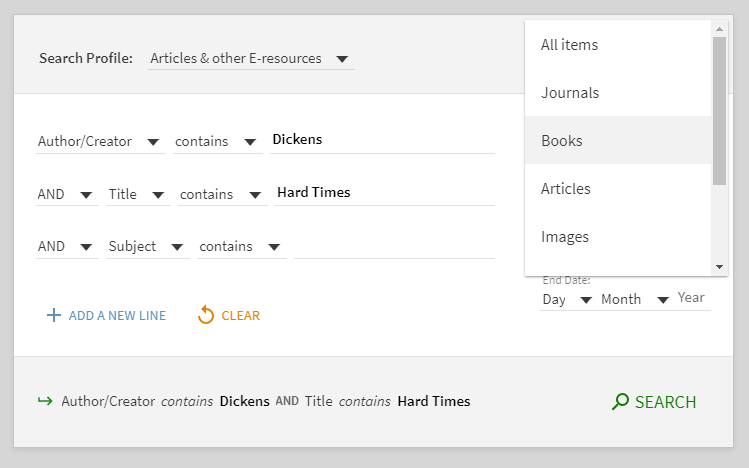 It serves as a digital encyclopedia and consists of: printed materials (books, journals, newspapers, printed music, and other documents), graphic materials (engravings, maps, photographs, and others), and sound recordings. 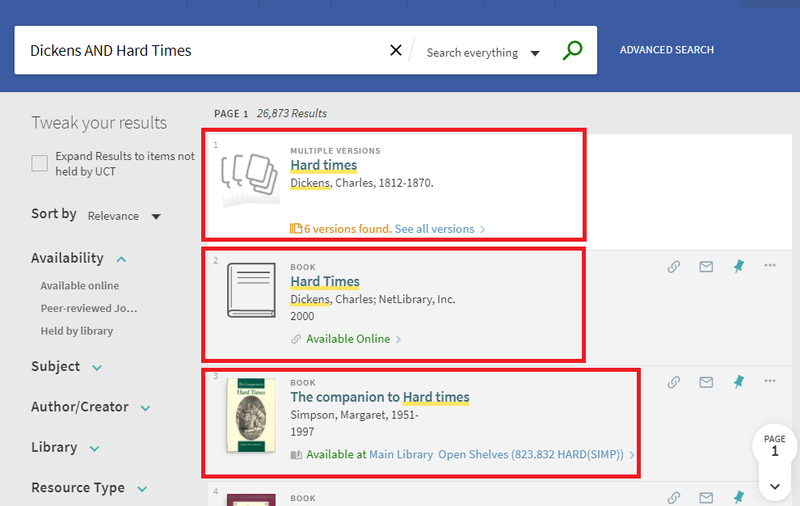 Gallica makes it possible to find sources that are rare, unusual, out-of-print, or difficult, if not impossible, to access. These materials are royalty-free when used strictly for private purposes.